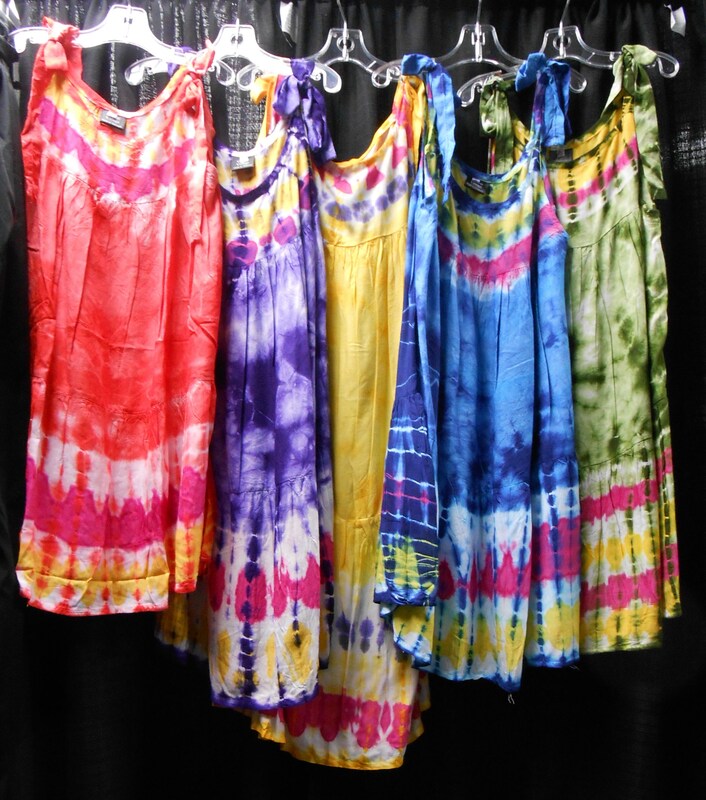 These light weight dresses are as cool as they are cute. The flowy design makes it comfortable for romping around all day. Adjustable shoulder ties ensure the perfect fit. They run long so this season's maxi dress is next season's perfect knee length dress. They come in 5 vibrant colors: Red, Yellow, Green, Blue and Purple. Sizes run 1-5. There is also a size small for those not quite up to a size 1. Please keep in mind that these run larger than standard children's sizes that usually match up with the child's age.